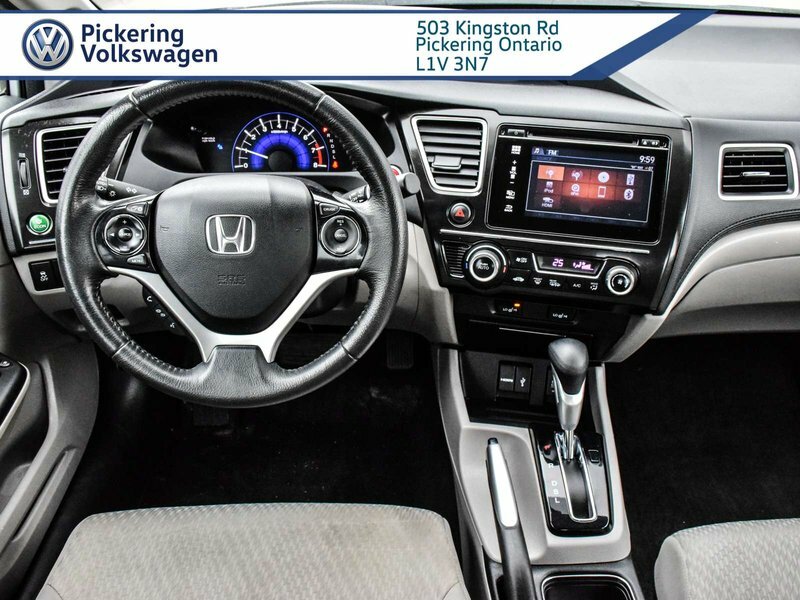 2015 Honda Civic Sedan EX - AUTOMATIC!! 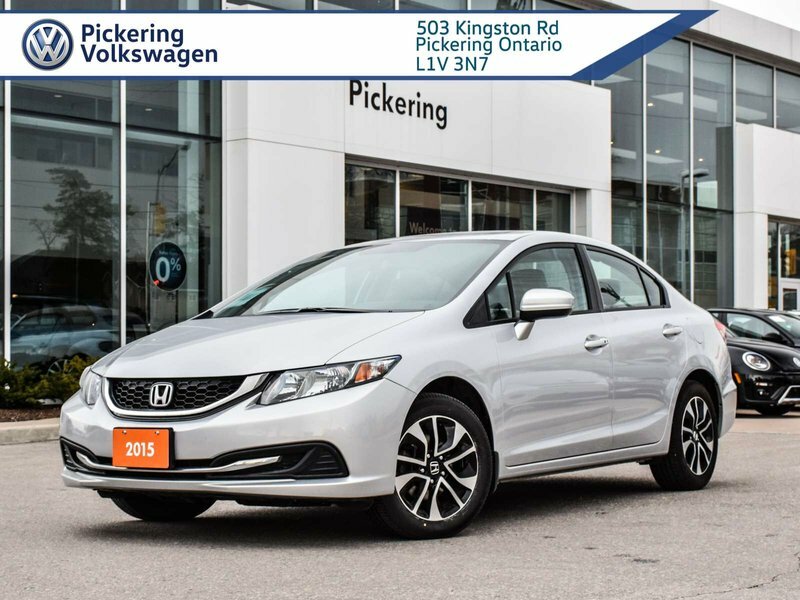 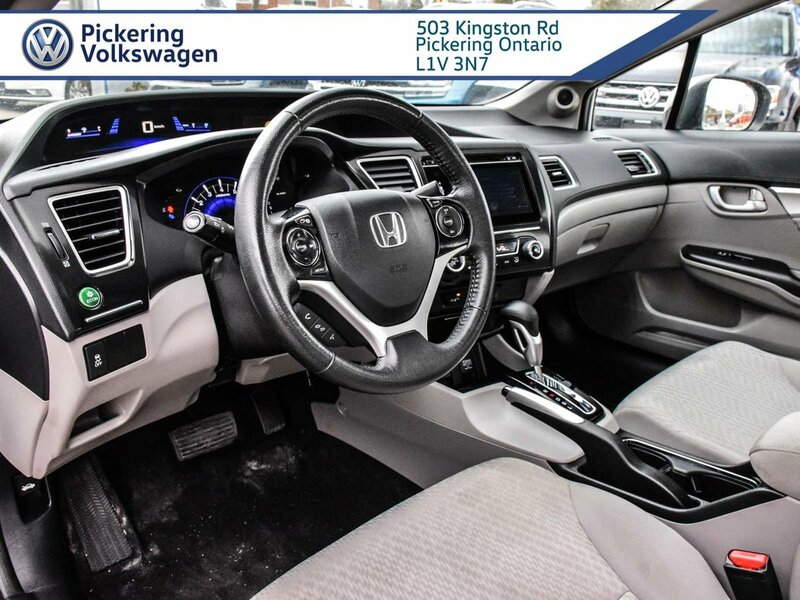 AUTOMATIC!|EX TRIM|ALLOY WHEELS|HEATED SEATS|BACK UP CAMERA|BLUETOOTH|CRUISE CONTROL|CAR FAX CERTIFIED ONE OWNER|POWER WINDOWS|POWER DOOR LOCKS|KEYLESS ENTRY| & MUCH MORE! 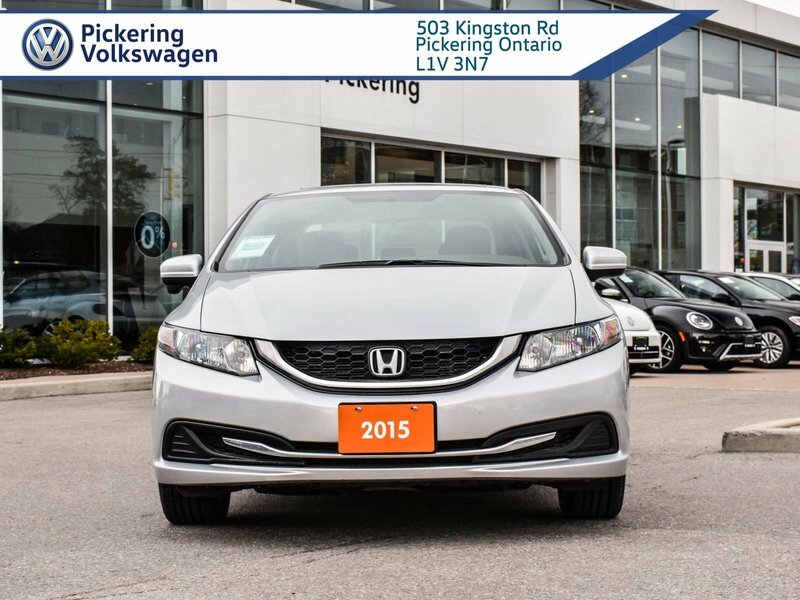 This 2015 Honda Civic is a Car Fax verified one owner and accident free! 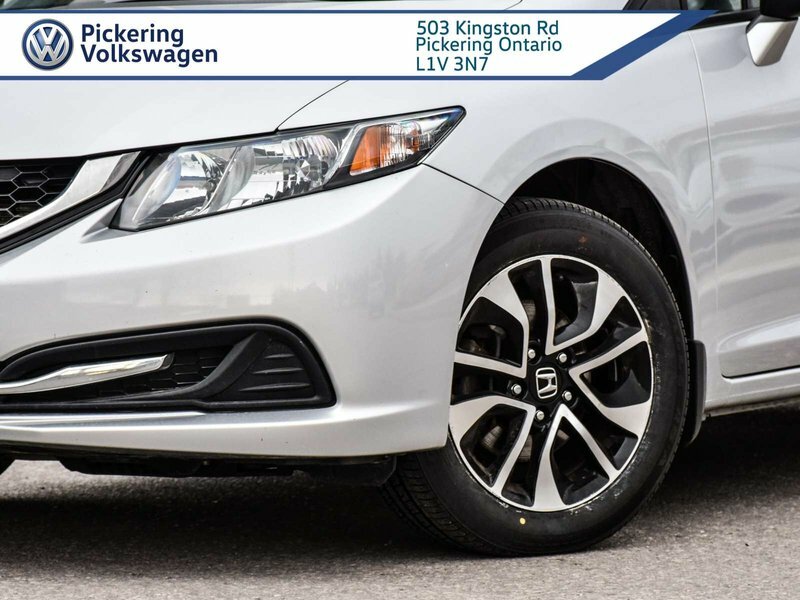 This Civic is in immaculate condition! 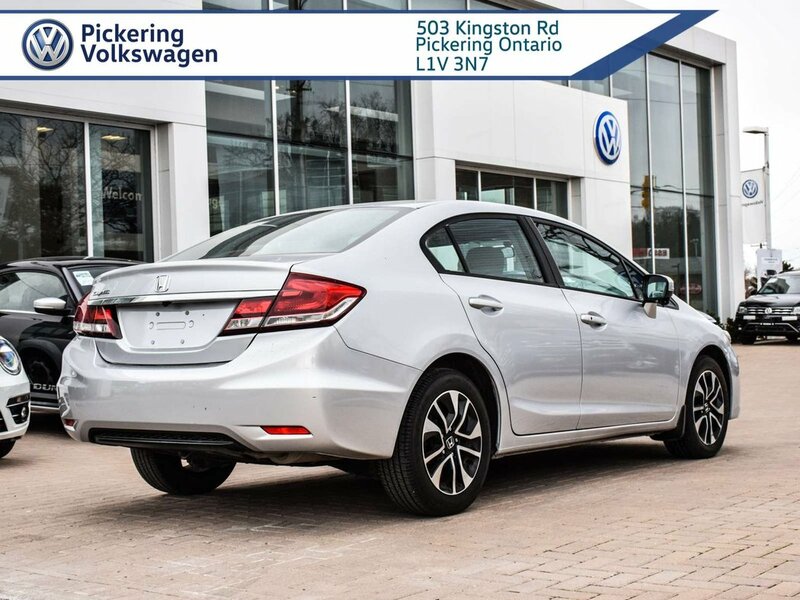 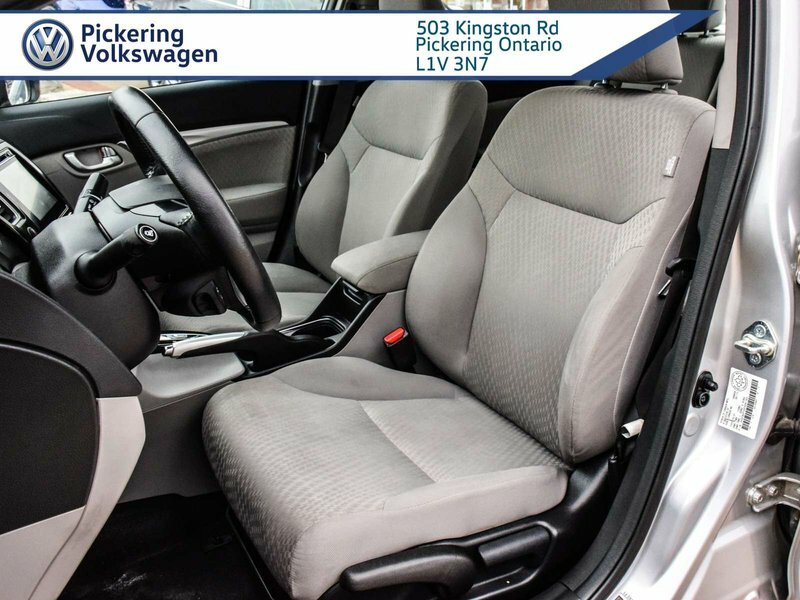 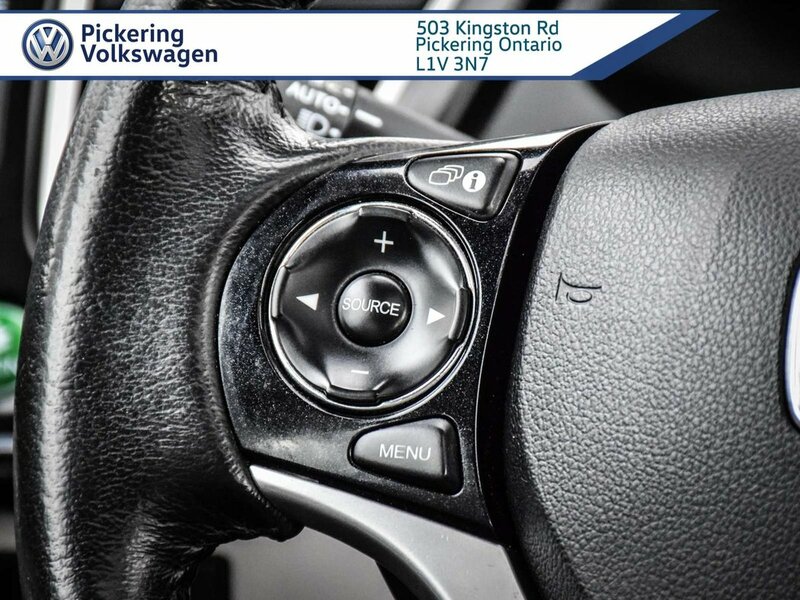 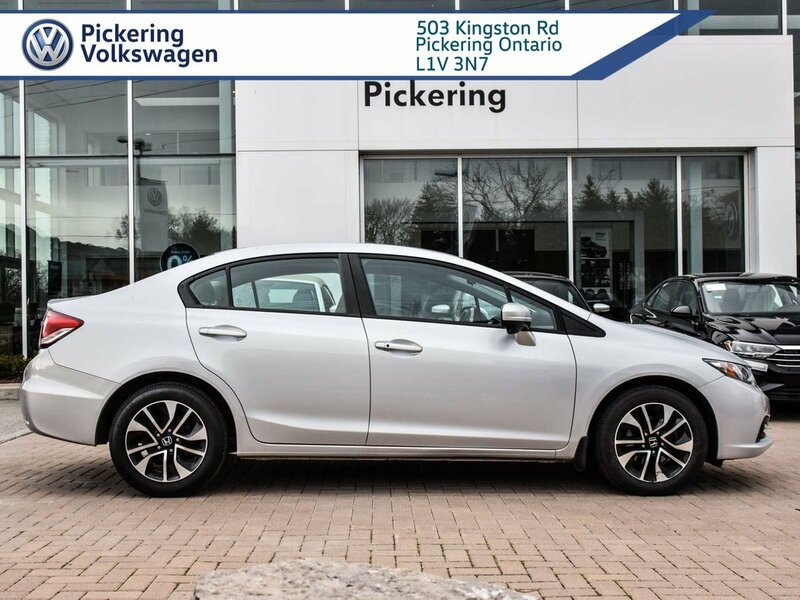 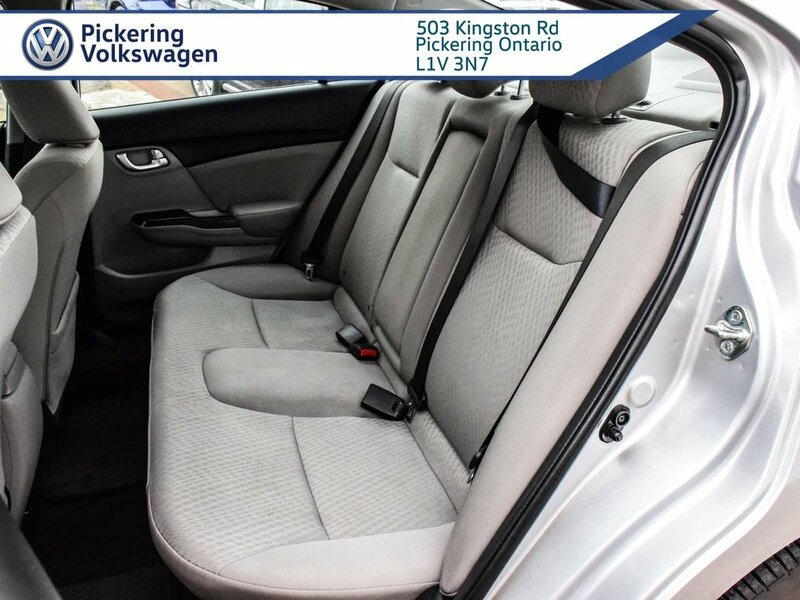 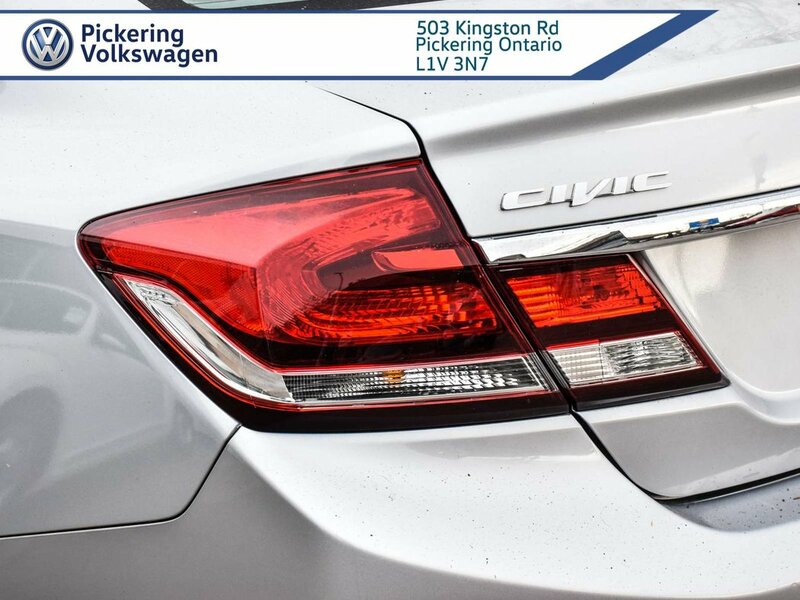 Please contact us for more information and to schedule an appointment - we would love to show you the Pickering Volkswagen Difference! 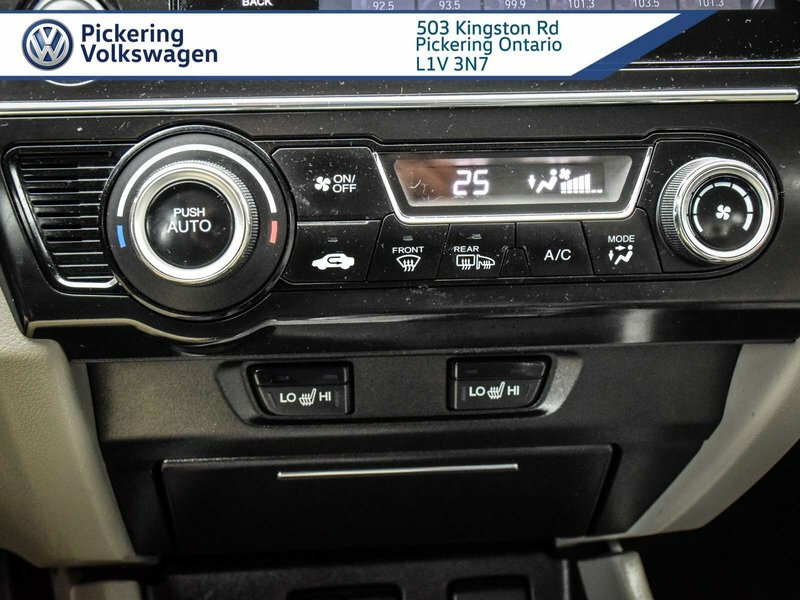 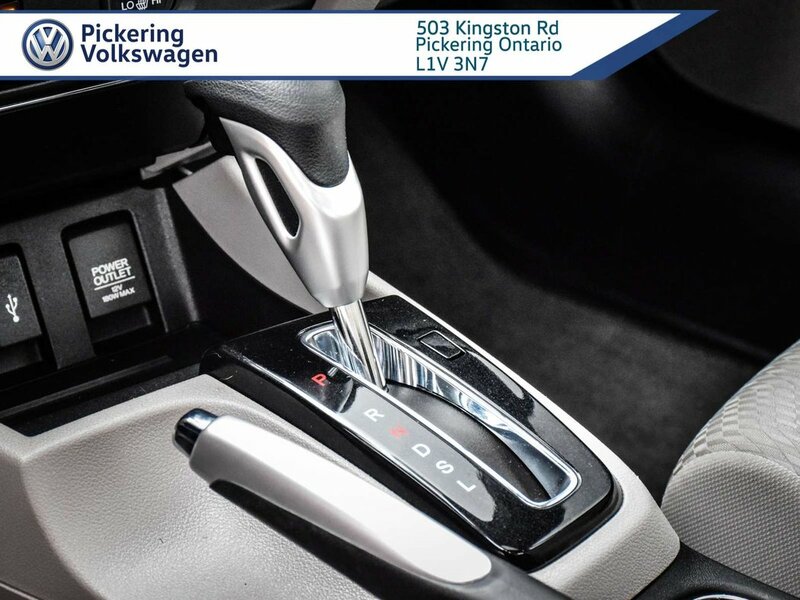 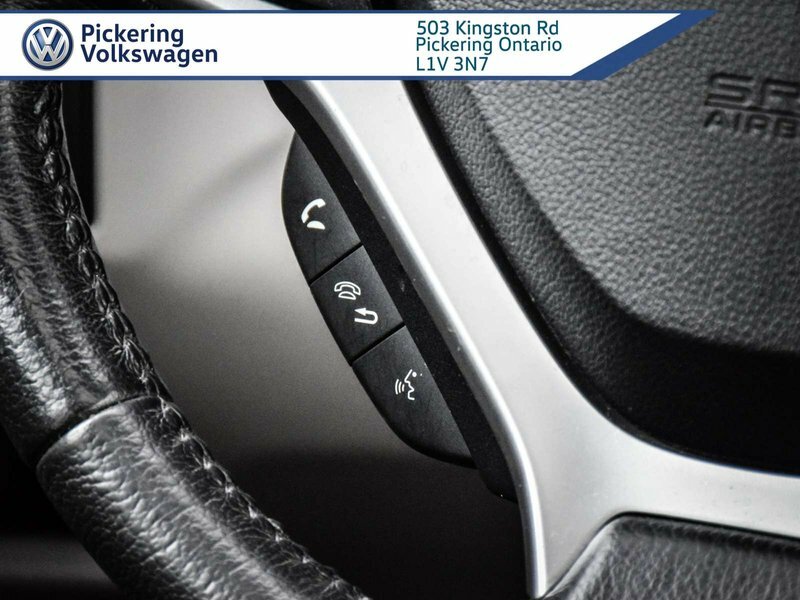 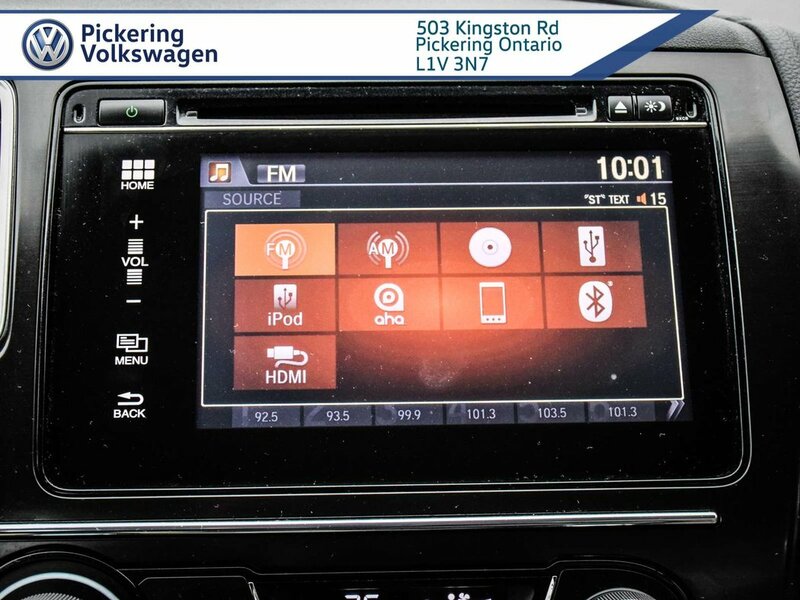 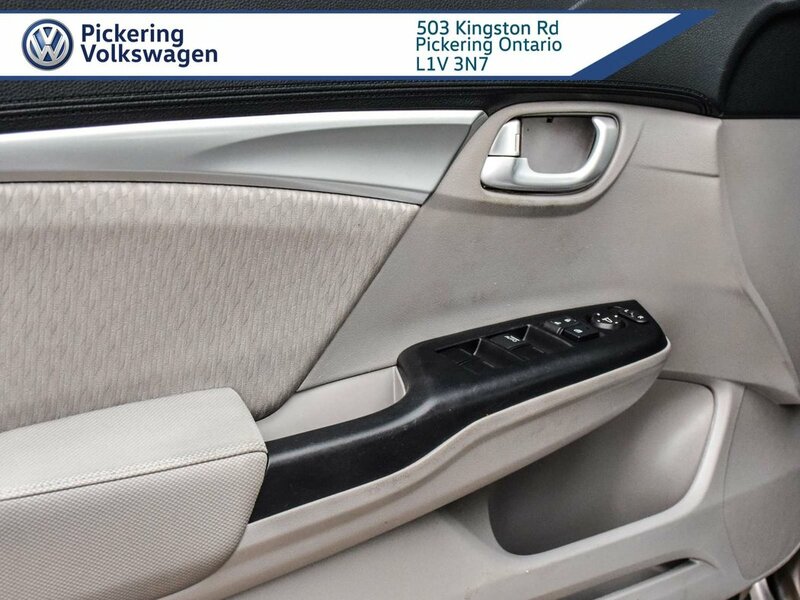 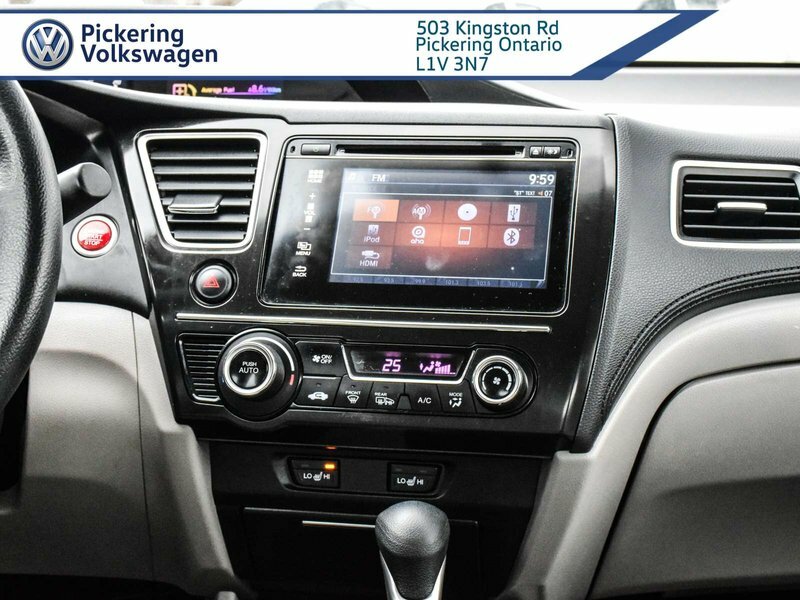 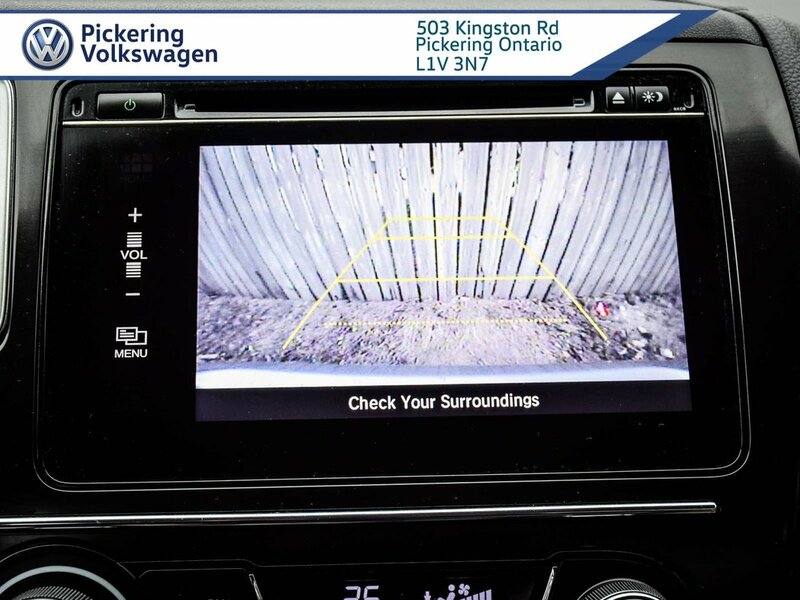 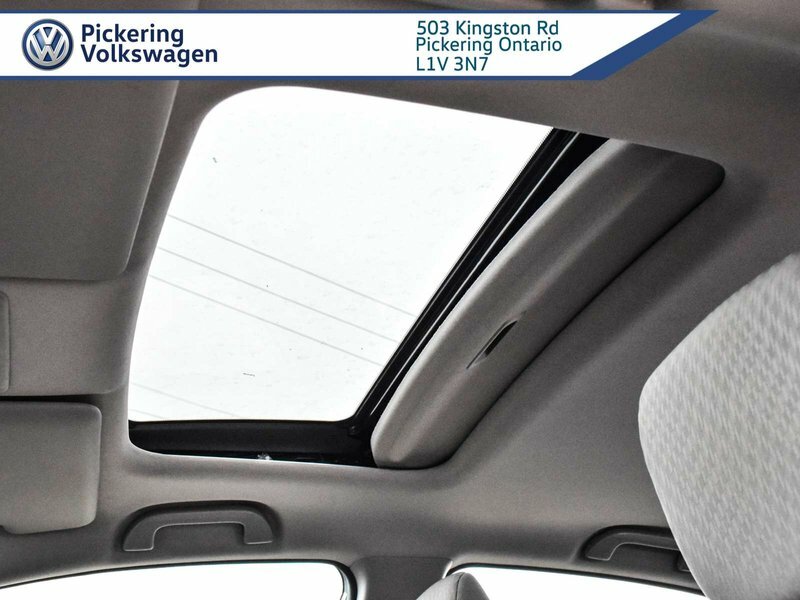 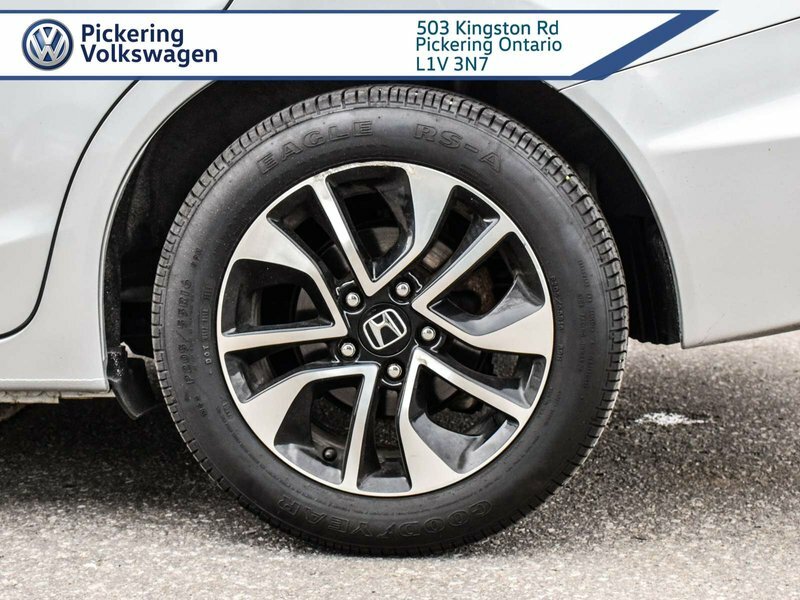 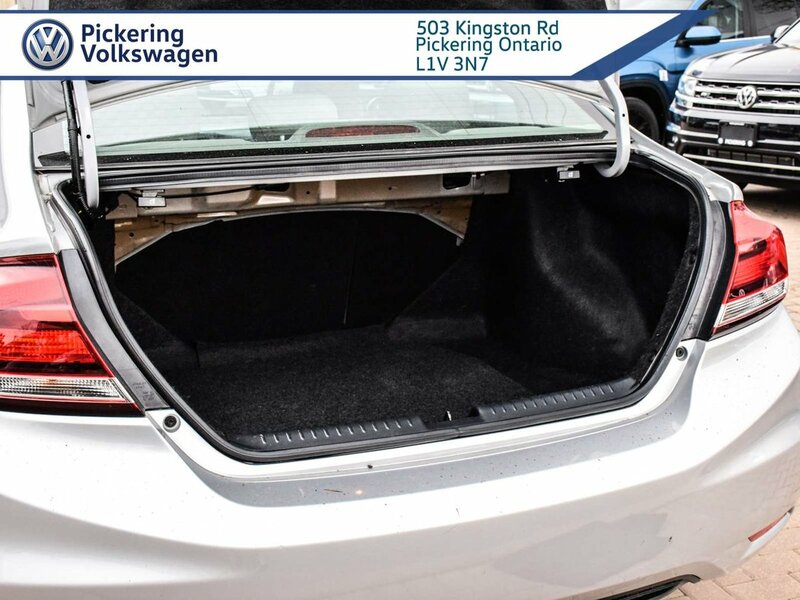 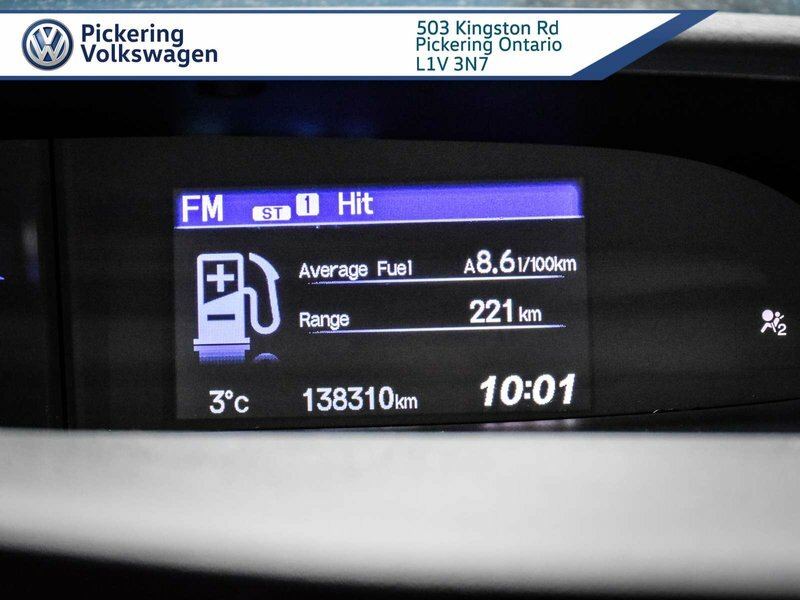 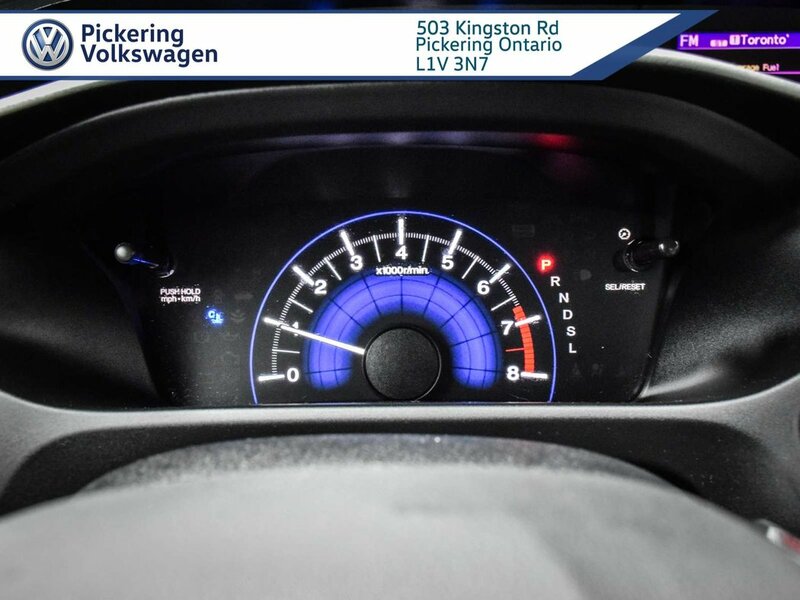 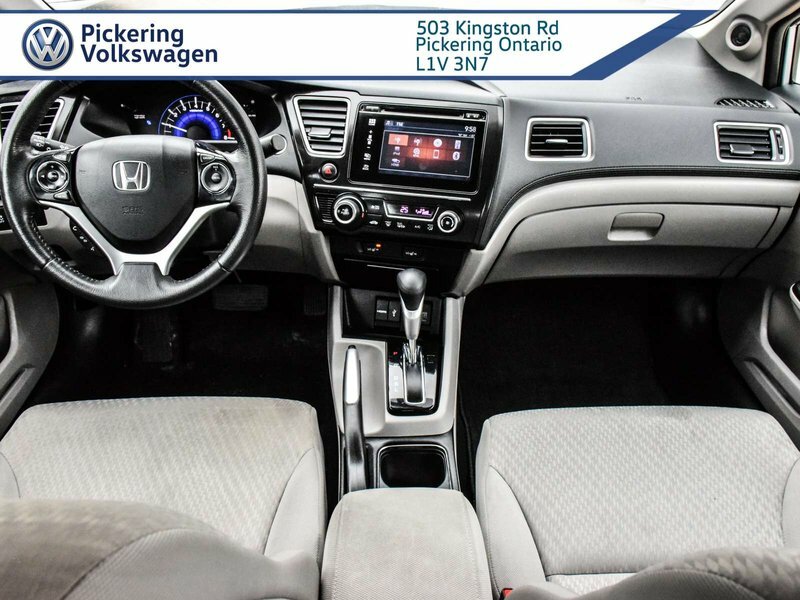 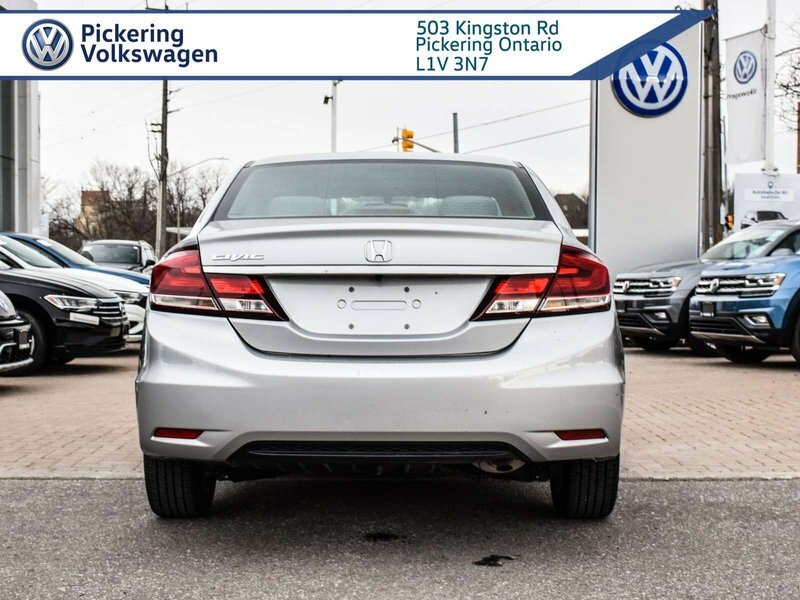 Pickering Volkswagen has been proudly serving Pickering, Ajax, Whitby, Oshawa, Scarborough, Markham, Toronto, North York, Courtice, Bowmanville, Uxbridge, Stouffville, Mississauga, Etobicoke and the GTA for over 25 years! 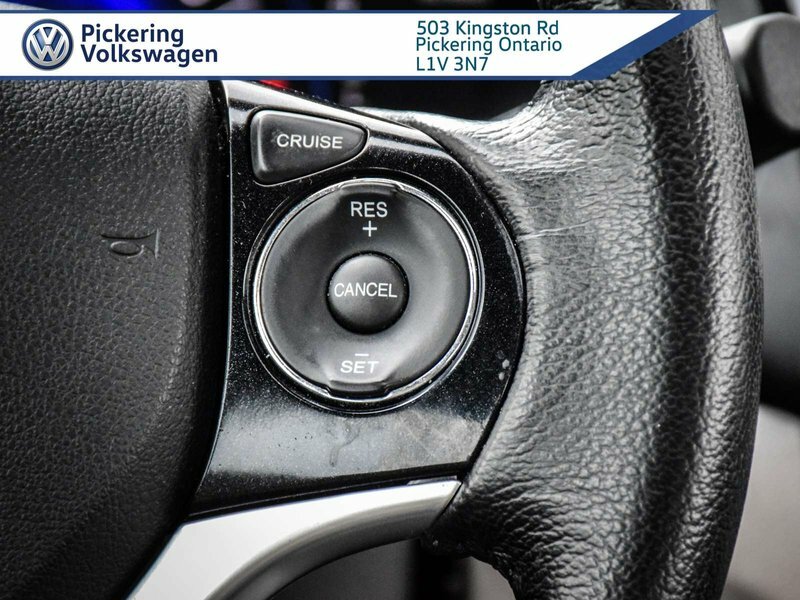 Feel confident in your choice.